we are currently booking for March- Texas spring break. Our offshore, deep sea and bay fishing charters, Freeport, Galveston, surfside beach areas. 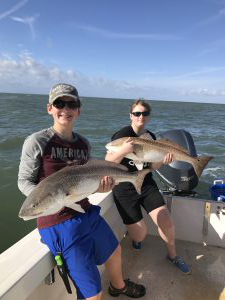 We will be offering both half and full day trips charter fishing for bull reds, black drum, sheepshead, trout, redfish, sharks, jacks, king fish. Etc..
these are great trips for families with kids.